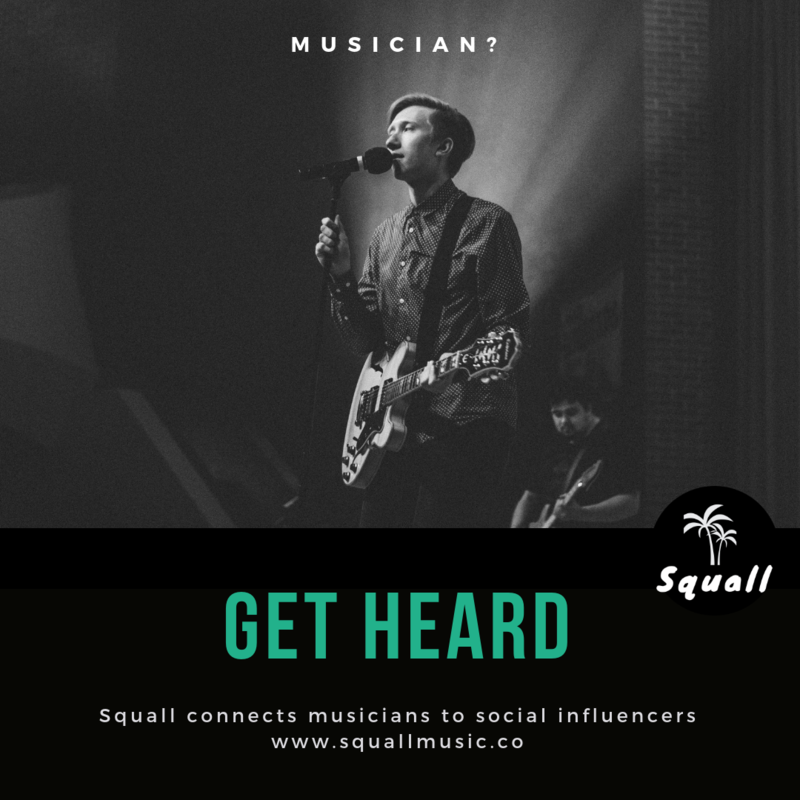 MyLyricalMind is the acoustic brainchild of twenty-two year old Mancunian, Matthew Wood. The acoustic singer-songwriter knows exactly how to put the fairytale back into modern music, with enchanting vocals and magical lyrics. MyLyricalMind started last September after years of casual song writing. 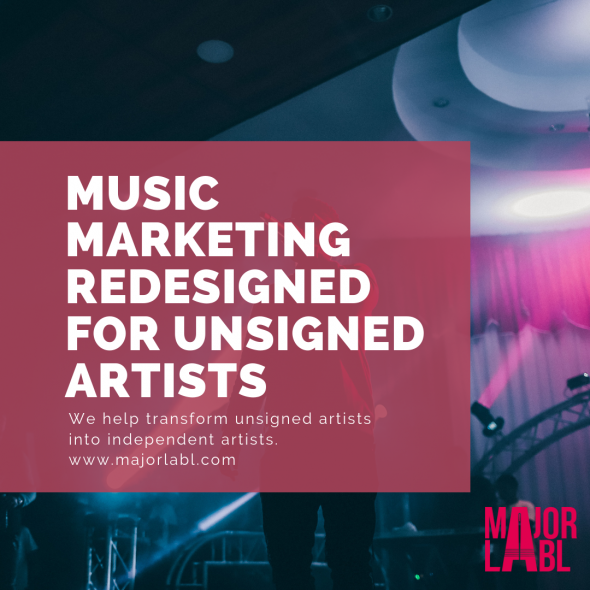 With a new-found sound, MyLyricalMind began creating consciously stripped-back and honest songs. The songwriters debut EP ‘Dreams Break at Dawn’ was released in December 2011. With haunting vocals and beautifully captivating lyrics, the EP was a huge success. The follow up is sure to be even more exciting. The new EP ‘A Quiet Hurricane,’ due for release on 10th August, is 4 tracks of strangely soft yet deeply hoarse vocals, carried on a bed of melodic guitar notes. The distinctive melodies and poignant lyrics that the album has in abundance, gives MyLyricalMind his unique sound. A ‘quiet hurricane’ is perhaps the perfect way to describe this music. The delicate tones of each of his songs seem to smack you in the heart and carry you along in their power. The EP, with sounds of Benjamin Francis Leftwich and Alex Turner’s ‘Submarine,’ is a lesson in fairytale acoustic-folk writing. Its lo-fi quality adds a beauty to the music that is not often heard. His songs don’t sound revised yet somehow seem perfectly produced. The first single to be released will be ‘Drop Me a Line.’ The song, and EP alike, is relaxed in style and not remotely contrived, remaining catchy to a hypnotising degree. The single launch gig takes place on 10th August at Manchester’s Dry Live. MyLyricalMind may just be on the cusp of stardom; bringing a raw yet delicate tone to acoustic music. The relentless romanticism of his songs brings a charm that cannot go unmentioned. 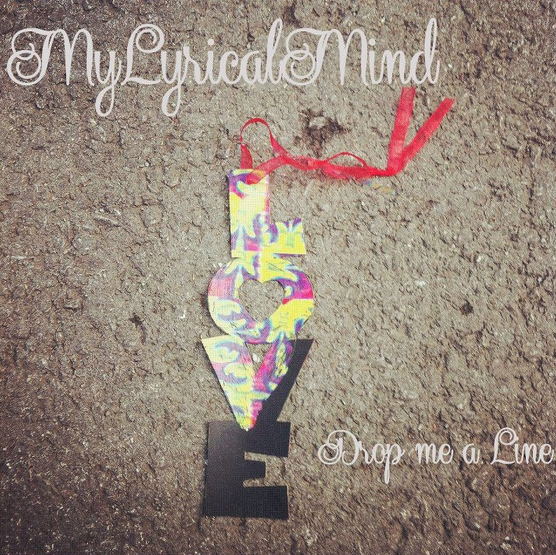 So don’t waste time, have a listen and see how MyLyricalMind can sweep you up in his whirlwind. This is the first signs of love #FSOL.